so that we can help more people fix their homes and save money! With your help to spread the word, we can reach more people who could use our help. We will be selecting 1 winner every week. So sign up and Spread the Word. What you can win: A hotel resort stay at a 5 star hotel at many destinations around the globe. Choose from 15 destinations worldwide. Once You’ve signed up you’ll get a chance to share on Facebook. You can also win bonus points by spreading the word online with your very own contest link. You’ll earn points when you put your contest link ANYWHERE online & get people to click & visit HomeDIYFixes.com! 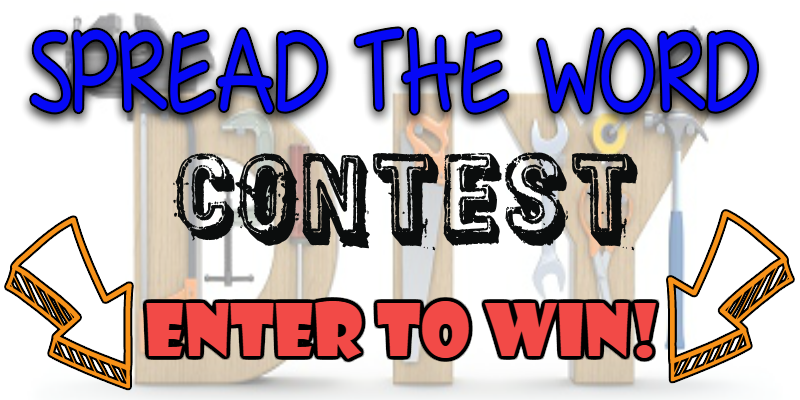 Earn Bonus Points Just For Reading & Responding To Our Emails Throughout The Contest! All winners will be notified by email and announced on our website and FB page. Most prizes are complimentary hotel stay, taxes, resort fees and airfare is not included.